Grunge master Chris Cornell dies on tour at the age of 52. There's tragedy for the music industry as it's announced that grunge legend Chris Cornell has passed away suddenly at the age of 52 while on tour this week. The cause of death is yet to be announced, but it was most certainly an unexpected and harrowing turn of events. 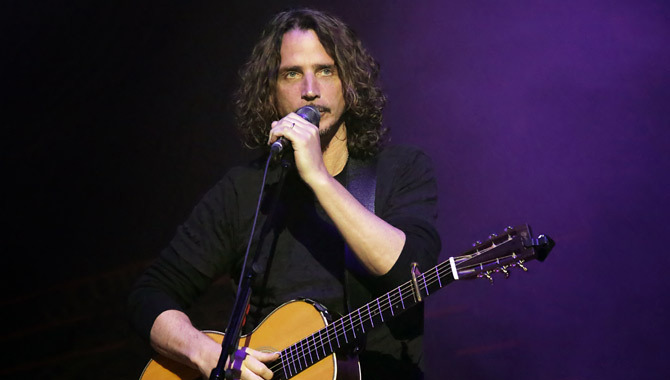 The former frontman of seminal Seattle grunge band Soundgarden died yesterday (May 17th 2017) while in Detroit following a show at the Fox Theatre. The band were due to perform at Rock On The Range festival in Columbus, Ohio tomorrow night (May 19th) and they had a string of other North American dates with the last being Rocklahoma Festival on May 27th.